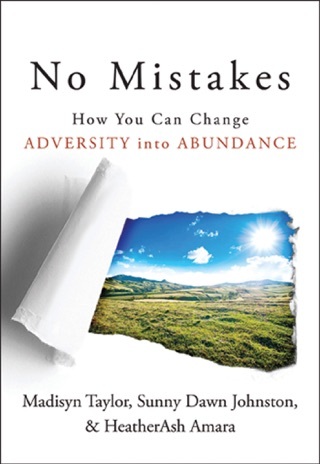 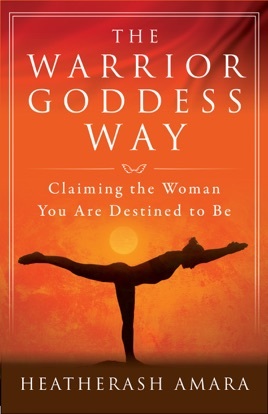 Since its publication a short time ago, HeatherAsh Amara’s Warrior Goddess Training has become much more than just a book—its ten lessons have inspired thousands of women around the world to reclaim their power, their passion, and their freedom. 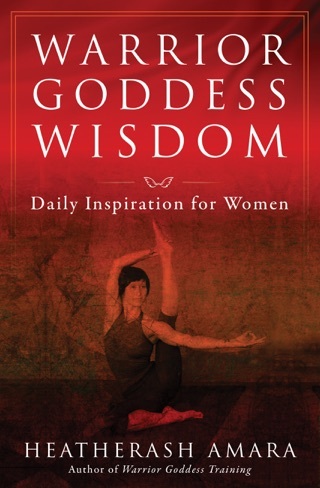 In this much anticipated follow-up, The Warrior Goddess Way, Amara goes deeper, revealing three additional pillars of Warrior Goddess living that readers can apply to travel further down this sacred path: Wisdom, Authenticity, and Yes! 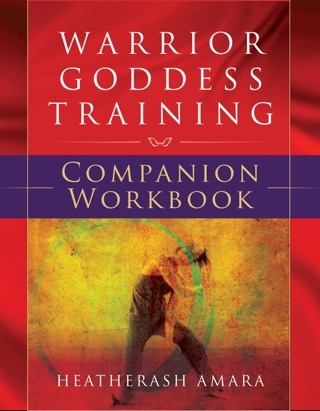 HeatherAsh Amara is the author of Warrior Goddess Training, Warrior Goddess Training Companion Workbook, and The Toltec Path of Transformation. 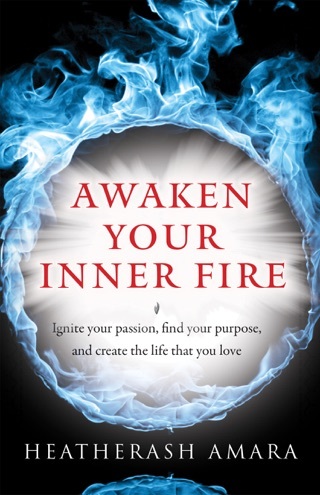 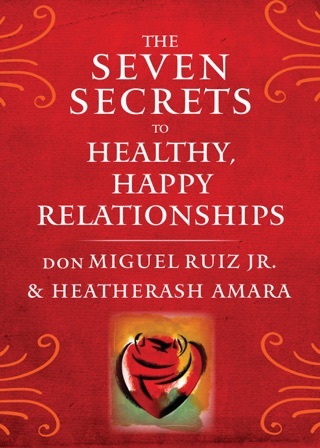 Raised in Southeast Asia, HeatherAsh has traveled the world and brings an openhearted, inclusive worldview to her writings and teachings, which are a rich blend of Toltec wisdom, European shamanism, Buddhism, and Native American ceremony. 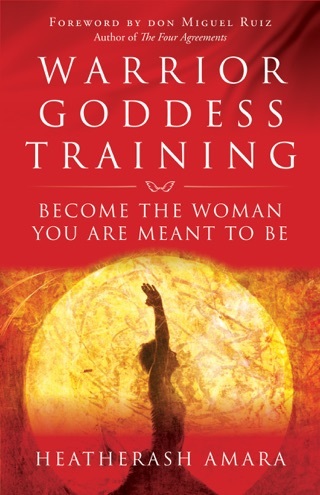 Visit her online at www.heatherashamara.com.